Leslie’s was founded in 1963 by partners Phil Leslie and Ray Cesmat who were working out of a backyard shed in North Hollywood, California. 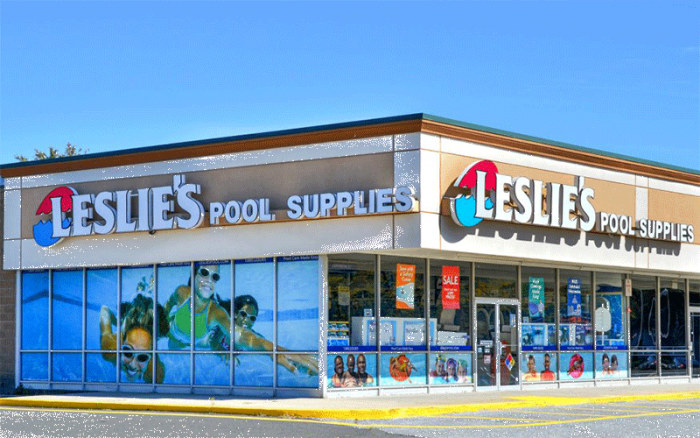 Since then, over 55 years later, Leslie’s Poolmart, Inc. “The World’s Largest Retailer of Swimming Pool Supplies” continues its dedication to making pool care easy. With over 900 locations in 35 states across the country, Leslie’s also operates five distribution centers to support their Retail, Commercial and eCommerce sales. The Leslie’s team consists of 5,000 dedicated members nationwide in season and is growing every year. They've been helping millions and millions of pool owners enjoy good, clean family fun right in their own backyard. If you're looking for a fast-paced environment with a growing Company that will make your growth and development a priority, dive into their Talent Pool today! Click Here To View And To Apply To All Of Leslie's Available Positions!